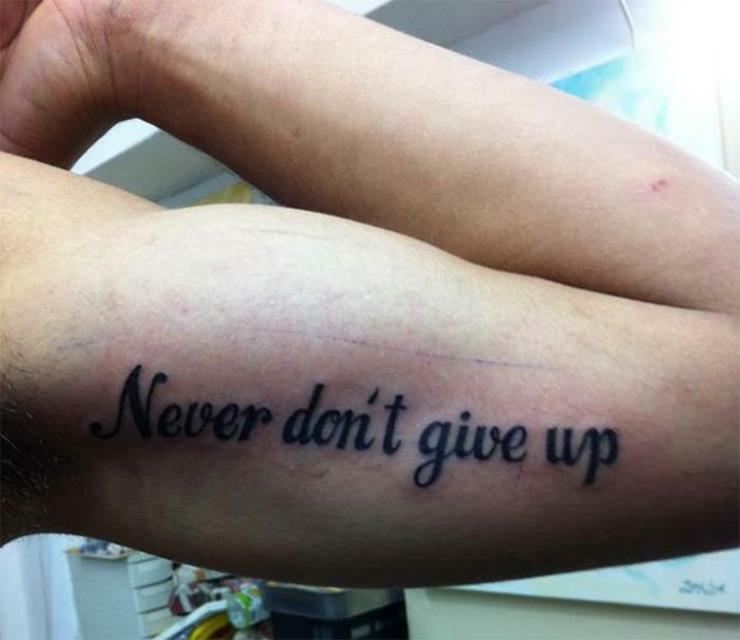 13 tattoo fails that will make you cringe so bad! Our love for chess is still not this strong. 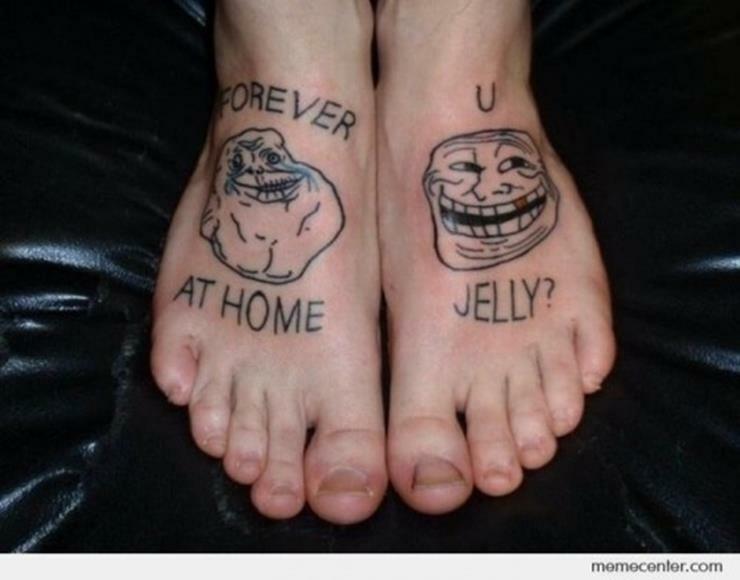 A lifelong commitment it seems! #2 Taking McDonald’s loyalty to next level! Burger and fries are real love people! 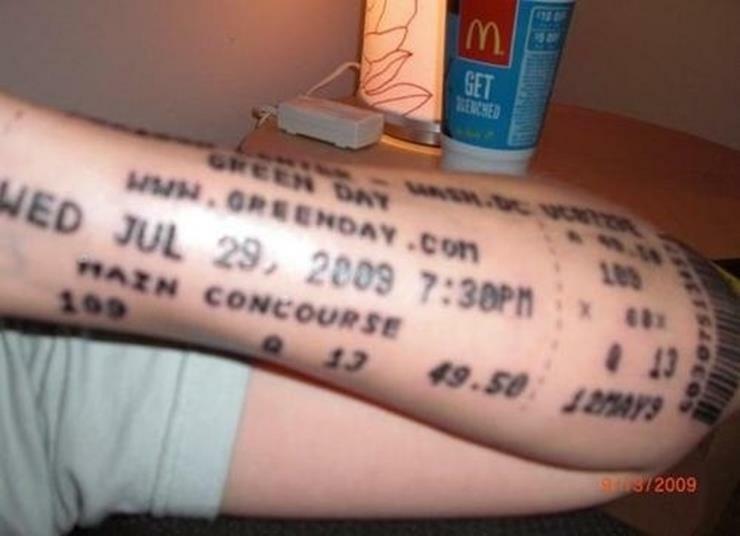 But getting their bill tattooed on your arm? I think i’ll pass! #3 Oops! BRB checking my grammar! 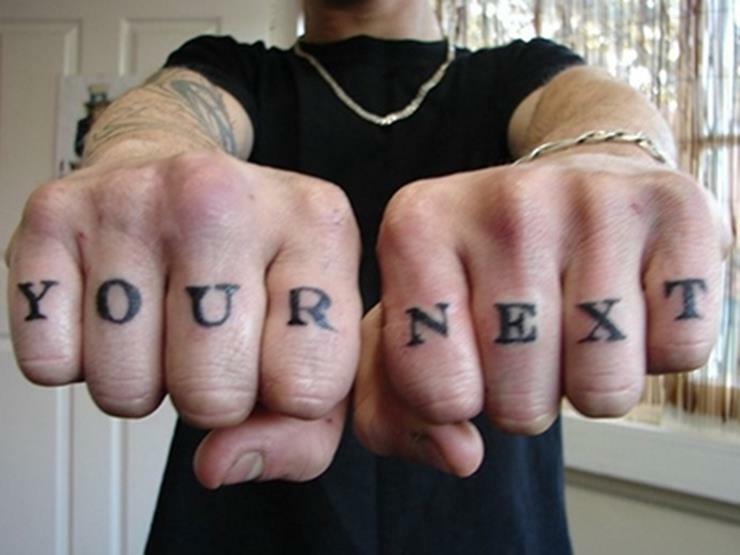 One thing you really want to do before getting inked is doing a grammar check friends! Two negatives make one positive- not Always! #4 Death due to spell check! 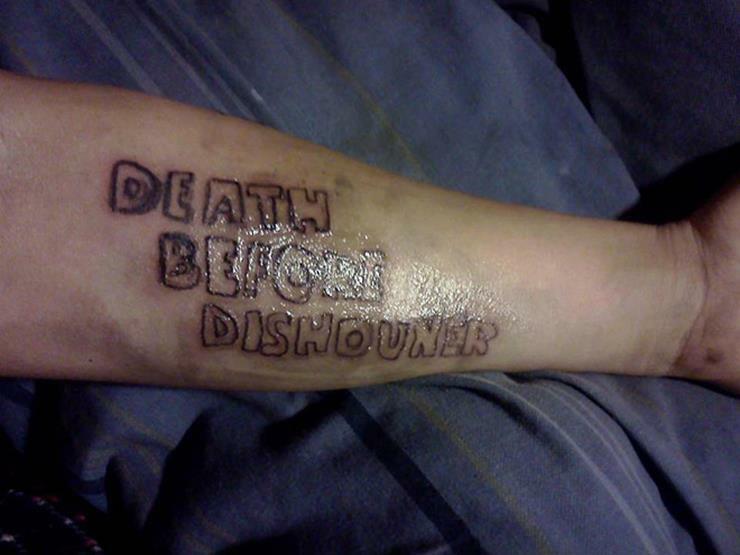 You do not want to end up with a permanent spelling error on your arm and ‘dishonour’ your life! 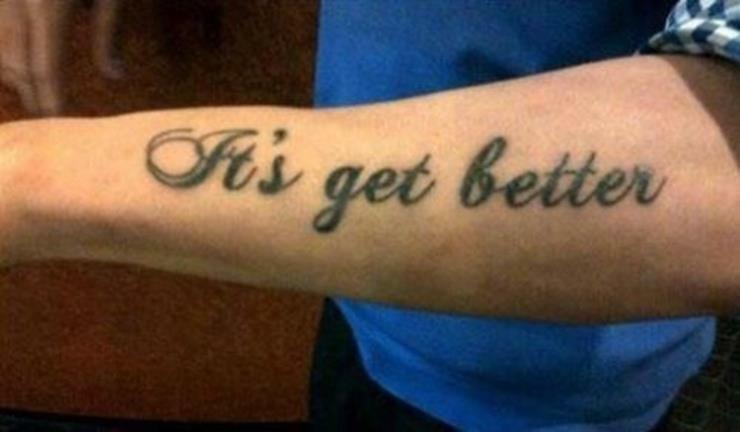 It won’t get better my friend! Ever! Spell check lover for life please! 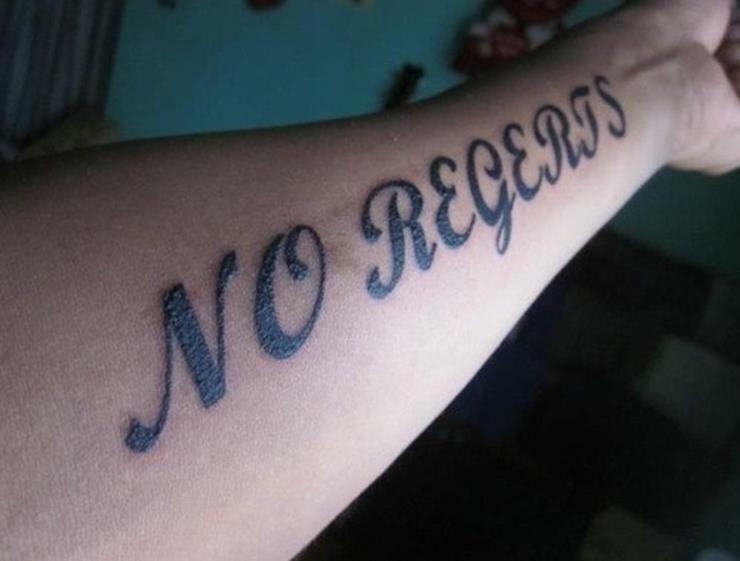 or else you will “Regret” it. 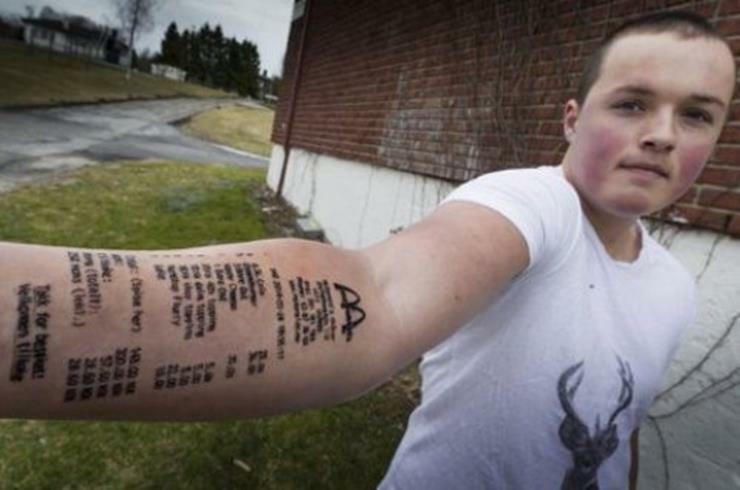 Barcode tattoo fail! What was this? Why was this? #9 No words for this! What is this even? 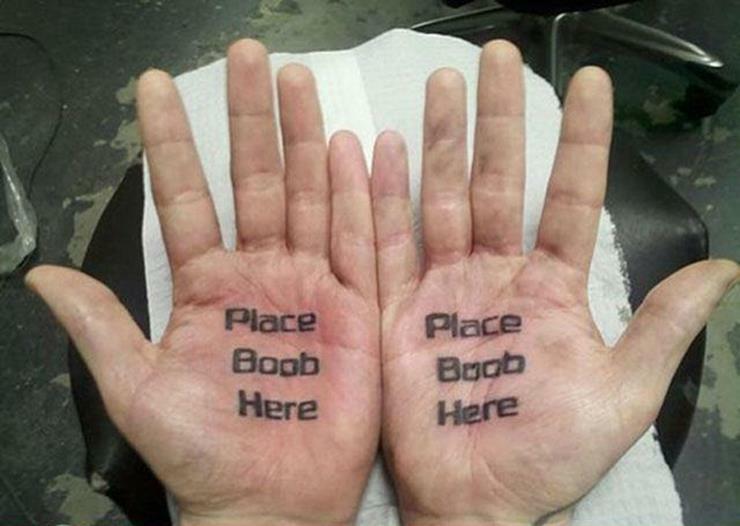 Dude what are you trying to say? #10 Should I be worried? ‘You’re’ trying to be funny? ‘Your’ sense of humor blows my mind! #11 ‘Smiling’ ear to ear! 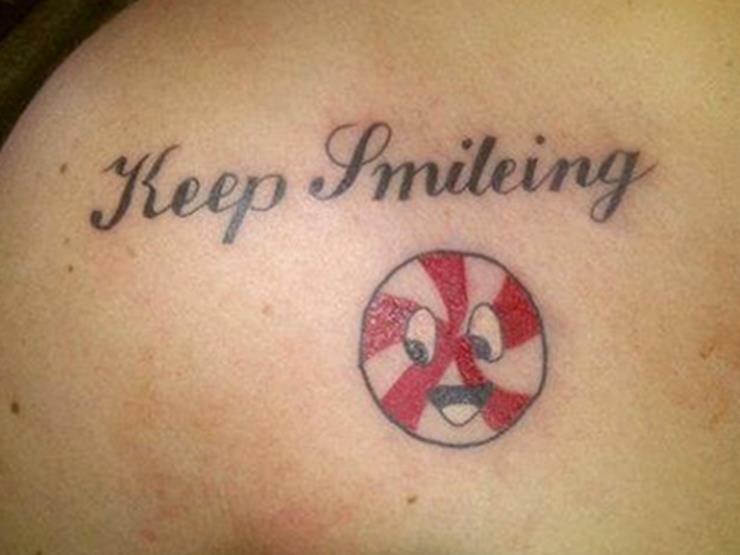 I hope you keep smiling after you see the error! I’ll say again Spell check friends! 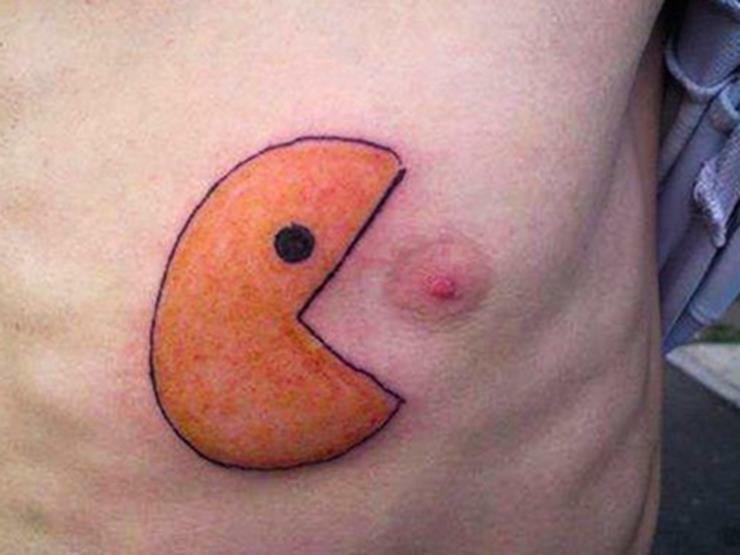 #12 Pac Man might not like this! This is wrong on so many levels! I don’t even know! 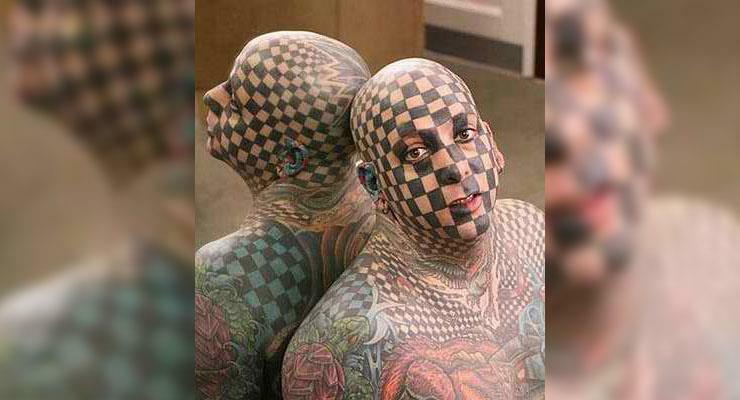 #13 Once you see this you will not be able to unsee this! 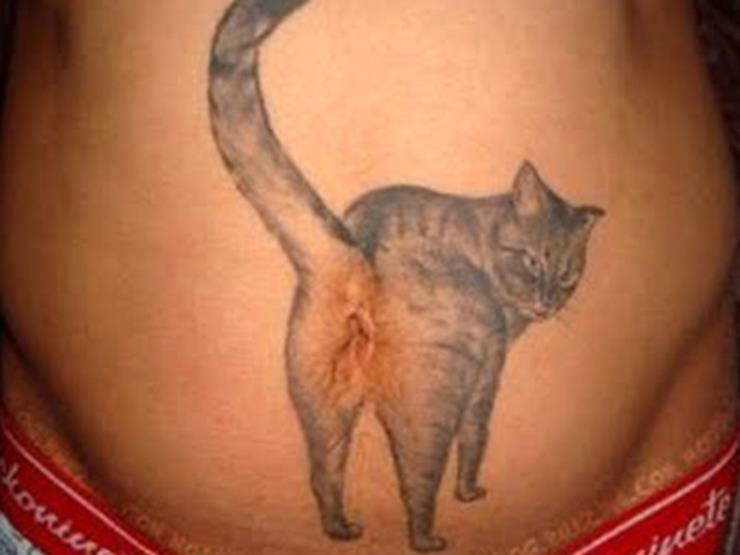 Is it taking Cat love or cat hate to the next level? Still wondering! Previous article 12 pictures which are truly beautiful and not photoshopped! Next article 13 Photos with Extremely High Embarrassment Level The Internet Has Ever Seen!